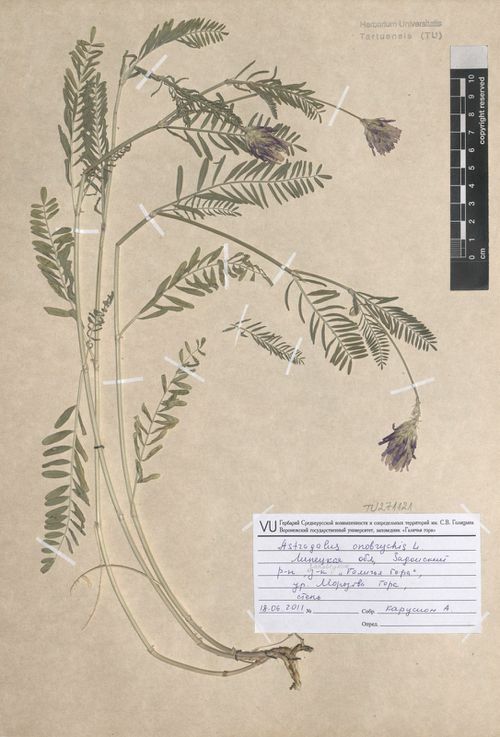 Astragalus onobrychis f. albiflorus (Schur) Gusul. Astragalus onobrychis f. brevifoliatus (Grecescu) Gusul. Astragalus onobrychis f. microphylhts (DC.) Gusul.